INTEGRIS & Me is a patient portal that brings you a secure, powerful suite of new online tools, including the ability to send messages to your physician's office, request appointments online and so much more. 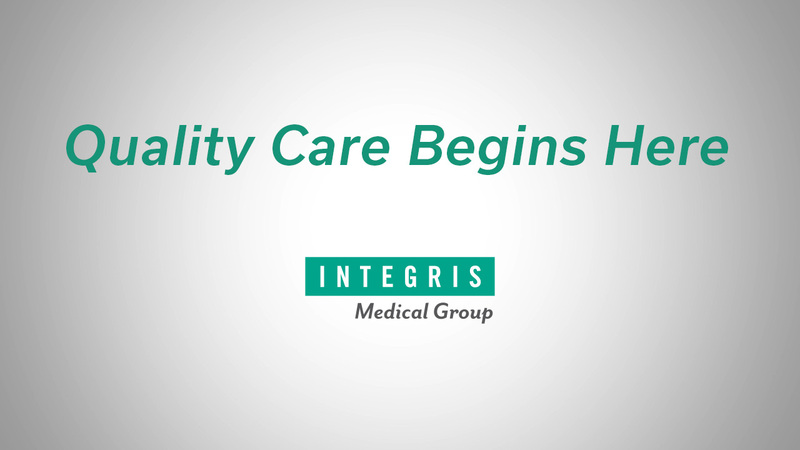 INTEGRIS is proud to welcome you to personalized health care that's all about you. Lab and Test results are sent straight to your account within two business days after they are received by your doctor. Send a message directly to your medical team and get a secure response within two business days. Manage your health care records in one place. Vaccinations, health history and more are conveniently located in your account. Manage your appointments. Simply log on and directly schedule or send a request with dates and times that work best for you. Pay your medical bill online. It's quick, easy and secure. Registration is easy. Let's get started. INTEGRIS Medical Group offers the most comprehensive physician network in the state of Oklahoma.